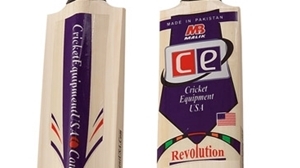 Why Buy [Cricket Bats] from Authorized Retailer of Brands ? 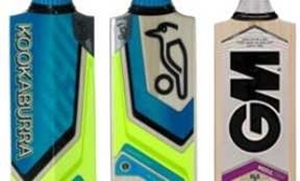 We are official retailer of world class cricket brands such as Kookaburra, Gunn & Moore, SS Sunridges, Ihsan, CE & MB Malik. We carry bats in all possible flavors to your liking. Due to large selection of bats we have sub categorized the bats into different sections. 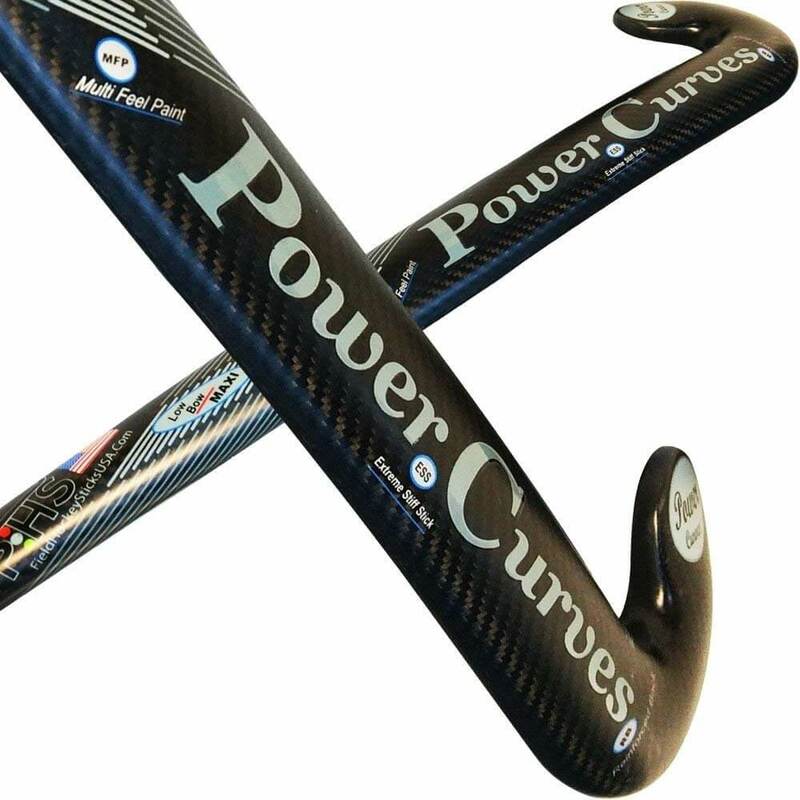 So Why Purchase Bats From US ? When you buy from us, you can be rest assured that you will get authentic products from each respective cricket brand we represent. We guarantee you 100% satisfaction on all your purchases, we have hundreds of loyal customers who prefer tto purchase from us regularly and repeatedly. We appreciate and care about our customers and do our best to provide best possible customer service. 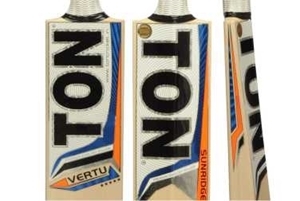 We continue to grow our business with strong ethical values and by providing our customer with great cricket products from awesome brands we sell. 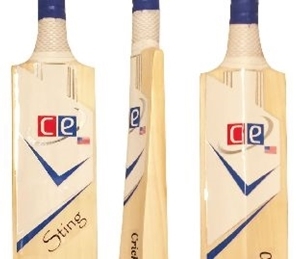 You can also use the search box to find the bat you are looking for or browse through our large catalog for available cricket bats. You may also find it helpful to look at cricket bats size charts to gain better understanding of bat sizes. 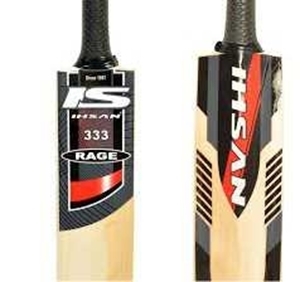 We have bats in long handle, short handle, Academy, harrow, size 6 and 4. 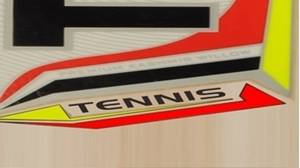 Bats made from English & Kashmir willow are also categorized for easier selection depending on your budget & style of play. The bats are usually priced based on the quality of wood or willow they are made from, the most expensive bats are made from the trees which have aged longer than the others. 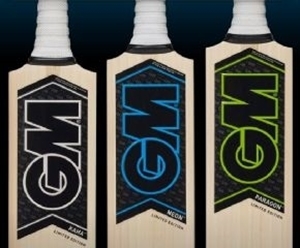 These type of bats have narrow grains and are cosmetically cleaner with no knots, each brand has their own criteria for grading the bats, to get am idea you can check out the GM cricket bats willow grading link and be informed when making your buying decisions. If you play with leather cricket ball and have a new bat, you recommend you prepare your bat for before using it. Only GM English Willow bats comes oiled, knocked and sealed and are made in England. For all other brands it is recommended to prepare them before using. 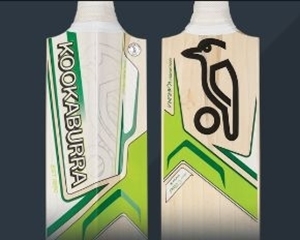 We have useful informative video from Kookaburra which shows you how to do it properly. 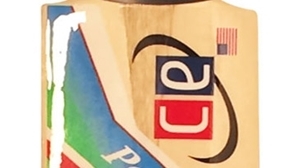 You can view the informative article and video on how to oil and knock a new cricket bat here. 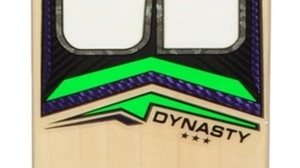 We offer free ground shipping on all orders over $150 within 48 continental U.S. States along with additional discounts if you are a registered customer and are on our Cricket Facebook page. Make it a great day and happy batting!